Be inclusive of all parties involved in the medical recovery process, especially the family. Include goals and time frames when creating the care plan and allow for updates. Determine if treatment is appropriate. Determine what is needed for successful return to work, especially from employer’s perspective. Use valid disability duration guidelines, and use them as GUIDELINES. Always obtain and maintain appropriate releases of information. Understand that there are many players in the case management process, but that your main client should always be the injured employee. At the very start, identify clearly your role as a case manager. Change employee’s doctor appointments just to fit YOUR schedule. Perpetuate disability by failing to address doctor recommendations, health concerns, or return-to-work issues in a timely fashion. Become personally and/or emotionally attached to the clients. Assume that you have an absolute right to attend all doctors’ appointments despite client wishes against it. Provide legal direction to the claims adjuster, or engage in claims investigative or adversarial activities. Give legal advice at any time. 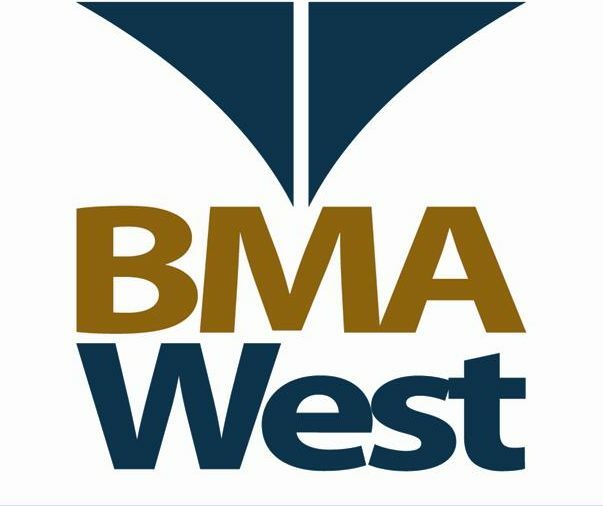 Feel free to call us with questions or referrals at (949) 830-2027 or write us at glortiz@bmawest-msa.com or leave a comment! Previous postWhy nurse case management?